With the start of the new Primeira Liga season now less than two weeks away, clubs are finishing their preparations for the new season. TripeiroNation.net takes a look at FC Porto’s transfer activity in the first part of its season preview. Having lost the Primeira Liga in the last two Primeira Liga seasons to SL Benfica, heavy investment has followed after the supposed end of FC Porto’s perceived hegemony in Portuguese football, O Mística do Dragão (The Mystique of the Dragon). 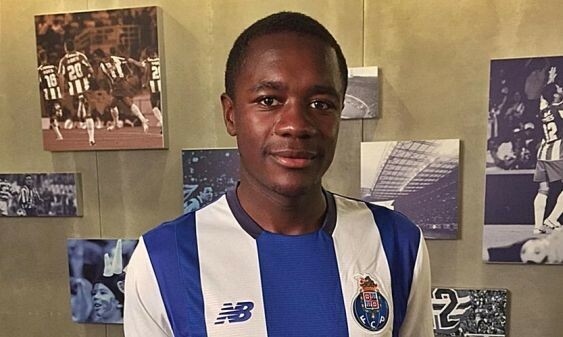 Undoubtedly, out of Portugal’s traditional Big Three, Porto has made the biggest splash this summer, dishing out €20M (a Portuguese transfer record) for much touted Marseille defensive midfield stalwart Giannelli Imbula. Already pinned for success, the 22-year old was slapped with a €50M release clause having opted for the Dragão over Inter Milan. Complementarily, Porto has arguably made the highest profile signing in Portuguese footballing history, signing on Iker Casillas for two years from Real Madrid. Putting his signature on a two-year contract, with an option for another season at the Dragão, the former Castilian skipper will fill the void left by Fabiano (on loan at Fenerbahçe). 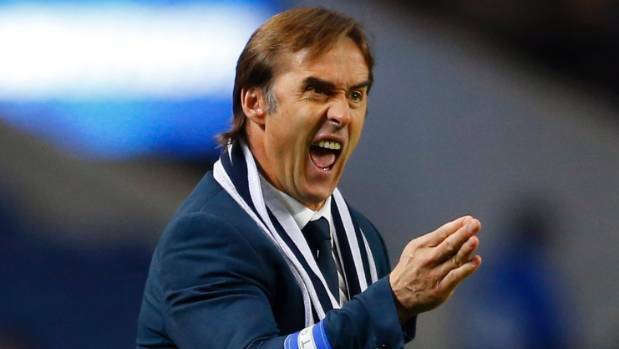 The Spaniard was attracted to idea of prolonging his career under Lopetegui, whilst competing in Europe, and well as maintaining a place in the Spanish National Team. Maxi Pereira has made headlines after his move to the north, almost overshadowing Casillas’ move to the blue and whites. Joining as a free agent after eight season with Benfica, the Uruguayan takes over the right-back slot and No.2 jersey donned by his predecessor, Danilo, who moved to Real Madrid for a reported €31.5M. The likes of Alberto Bueno (free), the highly controversial free agent Pablo Dani Osvaldo, former left-back Aly Cissokho (on loan from Aston Villa), Sergio Oliveira, André André and Danilo Pereira (all undisclosed) have put pen to paper on deals, adding more depth and variety to the Dragons’ squad. To offset this substantial spending, a host of names have walked out of the exit door at the Estádio do Dragão. Casemiro has returned to Real Madrid after his loan spell, earning Pinto da Costa €7.5M as Florentino Pérez exercised his right to resign the midfield lynchpin. Not moving too far from the Bernabéu to cross-town rivals Atlético Madrid, Jackson Martinez left the Os Tripeiros for Simeone’s charges, along with Primeira Liga Young Player of the Season Oliver Torres. After three impressive seasons in Portugal where he topped the goal scoring charts, the Colombian replenished Porto’s coffers by a generous amount equal to €35M. Former Atléti forward Adrián López, who became Os Dragões’ most expensive signing at the time for €11M last season, will not figure into Lopetegui’s plans this season, alongside Juan Quintero as both did not feature in the FC Porto’s presentation game. The ongoing saga that was Ricardo Quaresma and Lopetegui’s tumultuous relationships has been put to bed, as O Cigano has rejoined former club Beşiktaş, with Porto earning €1.2M from the deal. This has seen Varela join the squad as his replacement after loan at West Brom and Parma last season. This entry was posted in Uncategorized and tagged Adrian, Adrian Lopez, Alberto, Andre, Atletico, Benfica, Bueno, Casemiro, Casillas, Dani, Danilo, Fabiano, FC, Fenerbahce, Florentino, Giannelli, Iker, Imbula, Inter, Jackson, Juan, Julen, Lopetegui, Lopez, Madrid, Market, Martinez, Maxi, Milan, Oliveira, Oliver, Osvaldo, Pablo, Pereira, Perez, Pinto da Costa, Porto, Portugal, Primeira Liga, Quaresma, Quintero, Real, Ricardo, Ruben, Sergio, Torres, Transfer, Varela on August 9, 2015 by mitchellrua.